An individual shall be determined to be under a disability only if his physical or mental impairment or impairments are of such severity that he is not only unable to do his previous work but cannot, considering his age, education, and work experience, engage in any other kind of substantial gainful work which exists in the national economy, regardless of whether such work exists in the immediate area in which he lives, or whether a specific job vacancy exists for him, or whether he would be hired if he applied for work. For purposes of the preceding sentence (with respect to any individual), “work which exists in the national economy” means work which exists in significant numbers either in the region where such individual lives or in several regions of the country. 6 Comments on What is the definition of “disability” for Social Security benefits? I receive ssi benefits now and have turned 63 years of age. I got a call from social security telling me that I have to apply for retirement. I do not want to take the retirement now so my question is: Do I by law have to take the retirement now or can I wait until say age 70? 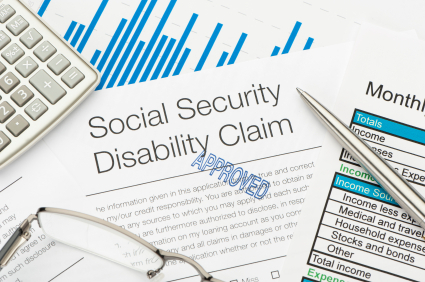 If you are receiving SSI disability benefits only, you probably did not have enough work credits for Social Security disability insurance (SSDI) benefits, but you do have enough work credits for Social Security retirement benefits. Unfortunately, in this situation, in order to stay on SSI, you are indeed forced to take early retirement benefits, even if you would prefer to wait until full retirement age or age 70 to get higher benefits. One of the requirements of SSI is that you apply for any other benefits that become available to you, and that means applying for Social Security early retirement benefits. If your income from the early retirement benefits is less than the SSI amount, then the SSI will still pay whatever amount would bring you up to the SSI amount, so your total benefit will not be reduced. By the way, for people receiving concurrent benefits (SSI and SSDI), you are not forced to apply for early retirement benefits. 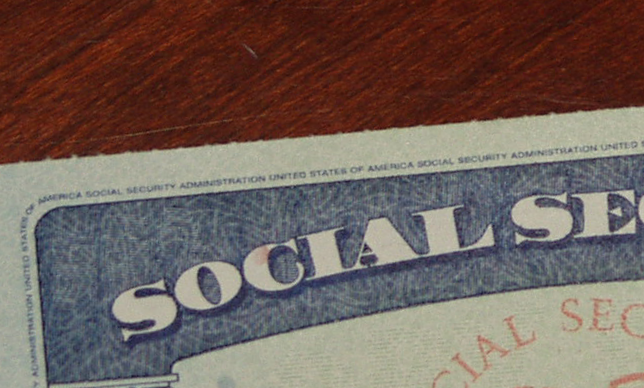 Instead the SSDI continues until full retirement age, when it converts into retirement benefits in the same amount, and the SSI continues in the same amount as well. No. For you to receive divorced spouse benefits, your ex-spouse must be eligible for either Social Security disability insurance (SSDI) or Social Security retirement benefits, but it does not matter whether he is receiving benefits or not. Also, although the amount of your benefit is based on the amount he is eligible for, whether or not he is receiving benefits has no effect on the amount of your benefit. 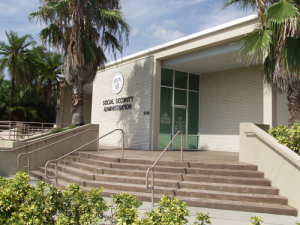 If you are receiving Supplemental Security Income (SSI) for a disability, Social Security should have done an application for Social Security disability insurance (SSDI) also. However, you say you have only been disabled a couple of months. 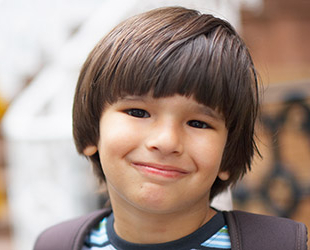 You may wish to contact Social Security at 1-800-772-1213 to apply for benefits.